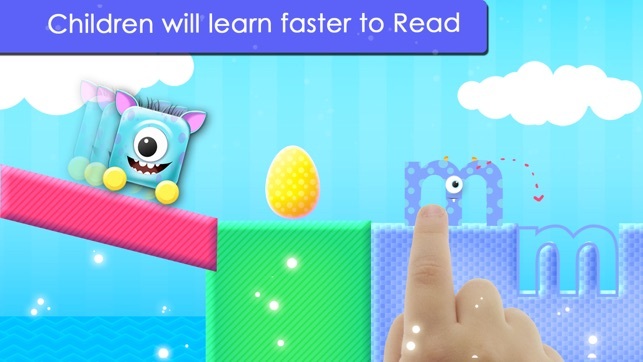 Best Learn to Read App ! 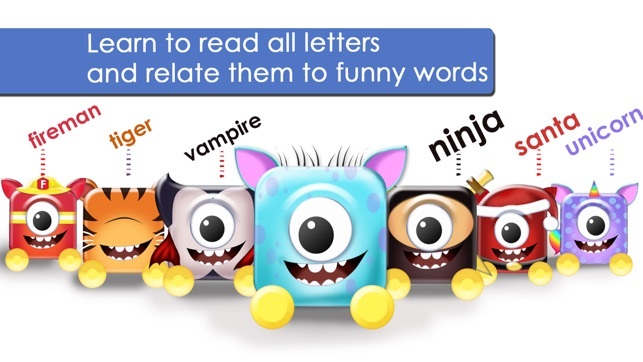 … Kids learn to read all the letters in a game that encourages play, exploration and fun. Game is based upon Montessori Methodology which allows Kids to learn to read faster !… Roll, jump, fly or sail around Mario´s Alphabet app! 1. Teach your child to learn to read in a fun game. 3. Each new level introduces a new letter, it's phonetic sounds, and words that start with that letter. 4. Letters are introduced according to the Montessori methodology. Surprisingly, with this order children will learn faster to read than with the traditional alphabet’s order. 5. 25 adorable characters and superheroes will reinforce the process of learning. 6. Why Learning to read has to be boring? 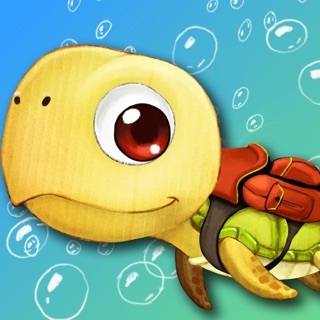 - Kids love this game, the gameplay and its characters. 7. Children can learn to read in English, German, Spanish, French, Italian or Portuguese. 8. Play time = Learning to read time! 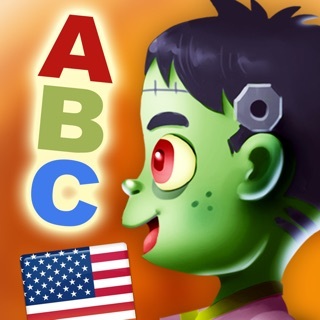 -It is really quite well done...The concept of the game is a great way of introducing the alphabet in a new way. "- TeacherwithApps,Jayne Claire . We really hate receiving money from people when they aren’t happy with what they get. So, If, after you have the app in your possession, you aren’t happy for any reason what- soever, then: We will pay you Backwards. 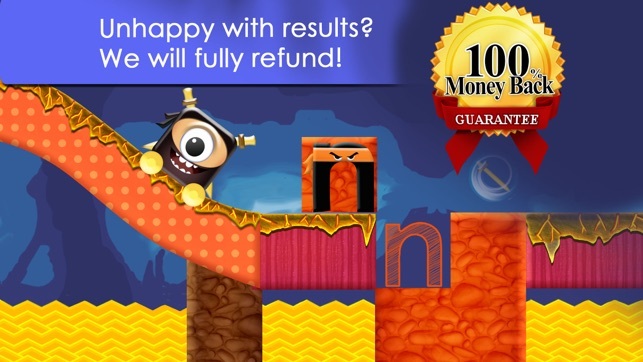 Ask us to apps@1tucan.com, and we’ll refund 100% of the money you paid. WHY THIS APP IS DIFFERENT FROM THE OTHER APPS? a. Is not boring!!! - In fact, it is really fun and addictive!.. You will see! b. Children do Learn!… we have tested and we can promise it works! c. Is Based on the Montessori Methodology, thus, children learn to read much faster! 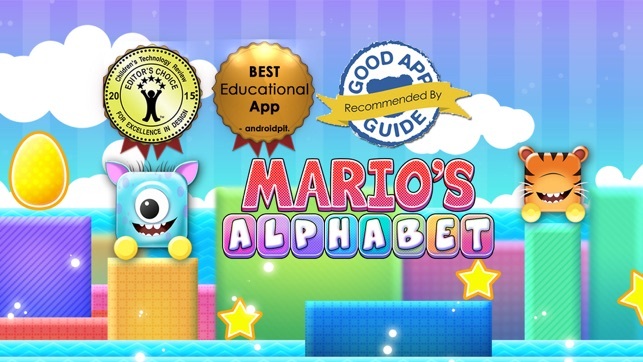 - Mario´s Alphabet app incorporates significant educational value. -Roll, jump, fly, or sail around Mario´s Alphabet app, in a delightful world filled with early reading. 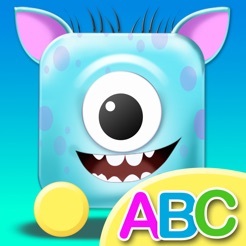 -Tap and slide the letters and discover funny animations and sounds. 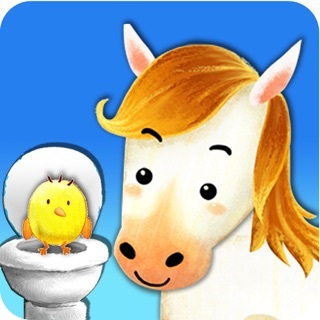 -Delightful animations help children learn to read the individual sounds of letters in a fun and engaging way. -168 challenging levels to learn to read. THE GAME: HOW MARIO´s ALPHABET APP WORKS? A funny and cool rolling character pops up. Kids work their way through the game, which has a do-zen or so levels for each chapter, pushing the letters along the path and getting through various obstacles. The obstacles are letters. The letters are animated and deliver phonemic sounds while being moved to the correct place. When they are in the correct place, a cool world with a funny voice will reinforce learning. Mario´s Alphabet app is inspired by the works of the famous Italian educator Maria Montessori, who believed that As soon as children find something that interest them, they lose their instability and learn to concentrate. 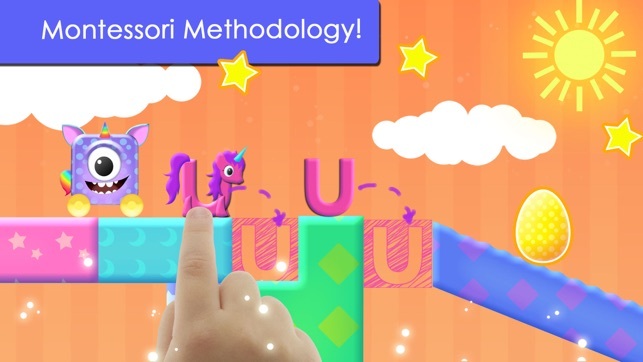 Mario´s Alphabet app is inspired by the works of famed Swiss scientist and intelligence expert Jean Piaget, who believed that ´children are little scientists´, and that their thoughts are built through experiences that encourage kids to engage in the reasoning process. - #1 Best learn to Read app!! Just ride through a simplified sonic the hedgehog kind of looking world arbitrarily bumping into letters. There is a stage for each letter. Some mildly interesting challenges in the the game play such as move themed letter shaped blocks onto a hole so the character can pass (or repeat tap for other themed blocks to break apart, 'r' is a rock that you would tap as it says 'err' until it disappears). Kids might find this game entertaining for 10 minutes and the education value is lacking with few instances connecting the phoneme with the letter they represent. Also not sure about all of these "awards" the seller mentions in the description, I can not see this app winning any legitimate awards really. I will see if I can get a refund as the description promises. 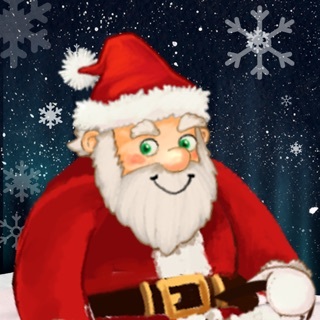 My son LOVES this app. It first matches the letters to a word, then matches letters to the characters...My son has learned letters and sight words from this and giggles to no end . I downloaded this as part of the $8.99 app bundle and I was very disappointed in both the quality and actual gameplay. Save your money, my kids weren't even interested despite promising screenshots and descriptions.